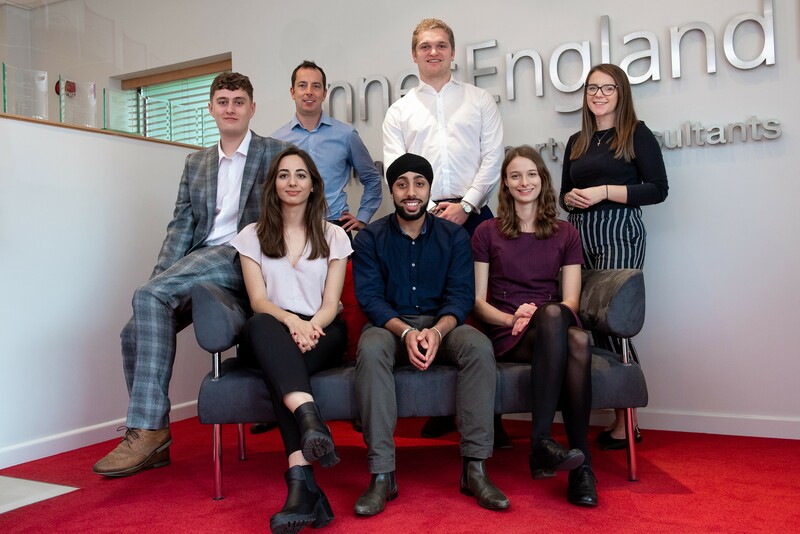 Seven ambitious young professionals have chosen commercial property consultants Innes England to kick-start their careers. 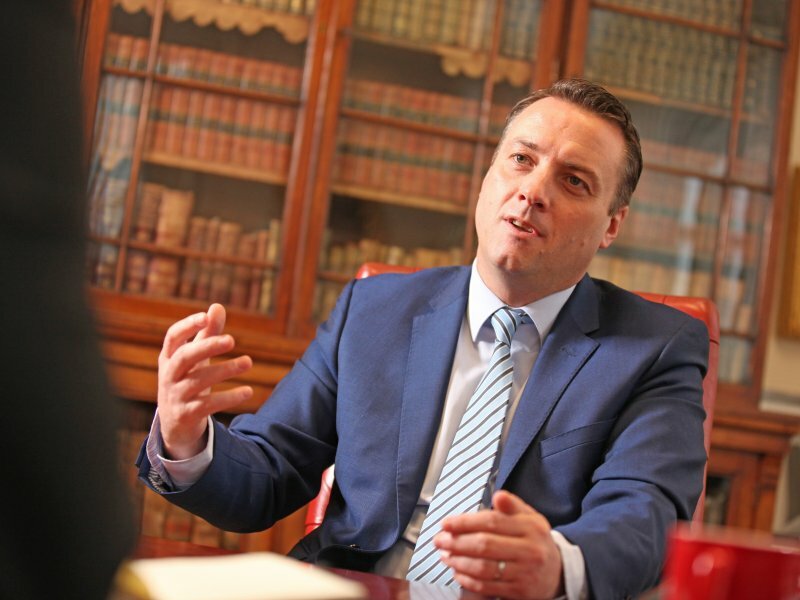 This includes five professionals who have joined the firm’s popular graduate scheme, bringing the total number on the current scheme to 11. 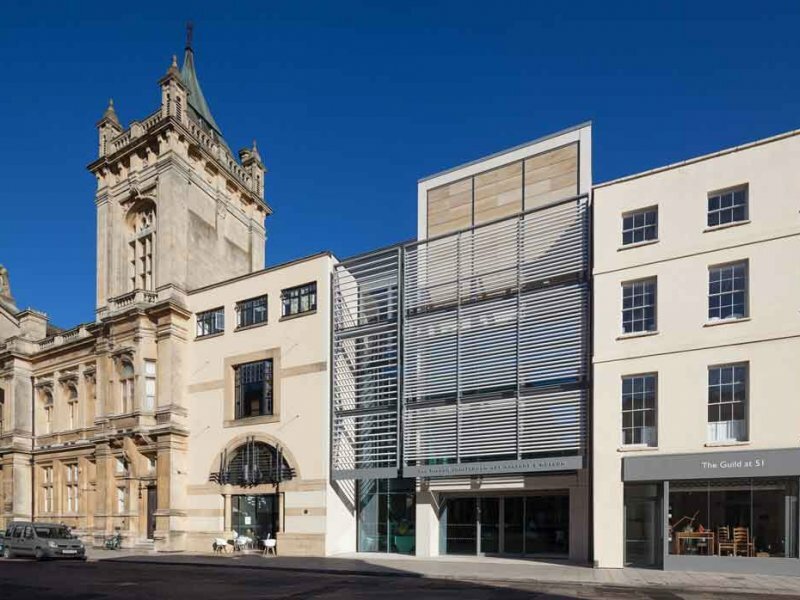 Every year the firm recruits the very best young talent in the property industry and supports them through a structured Assessment of Professional Competence (APC) training scheme to become fully-qualified chartered surveyors and members of the industry body, the Royal Institution of Chartered Surveyors (RICS). 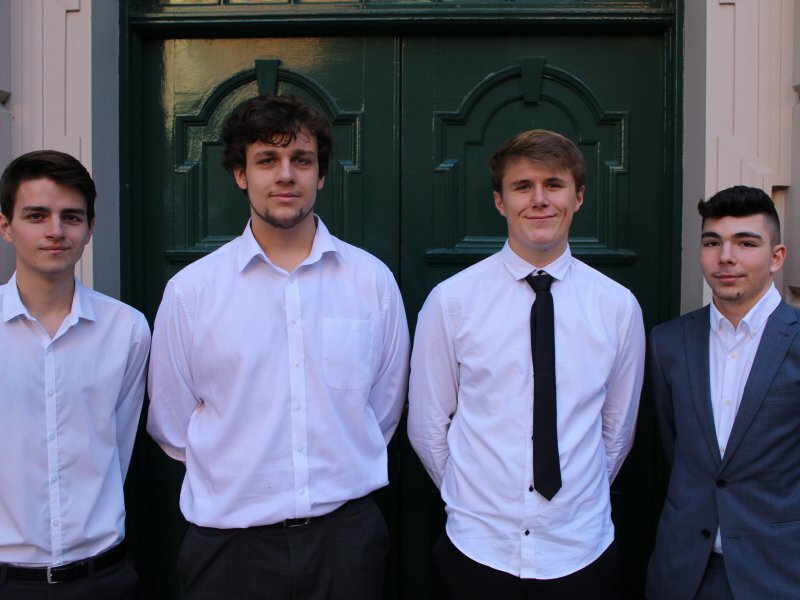 Innes England’s APC programme has a strong success rate with 90% passing first time and graduate surveyors continue to progress their careers with the firm. 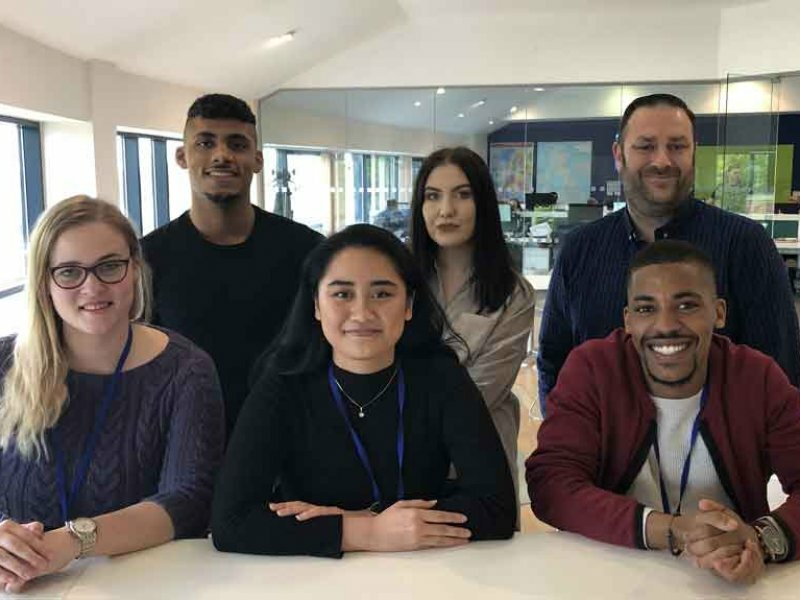 The new graduates Jeetpal Sev, Sophia Sadr-Salek, Grace Conisbee, Oscar Heap and Danielle Spencer have joined Innes England and Callum Staveley-Smith has commenced a placement year. 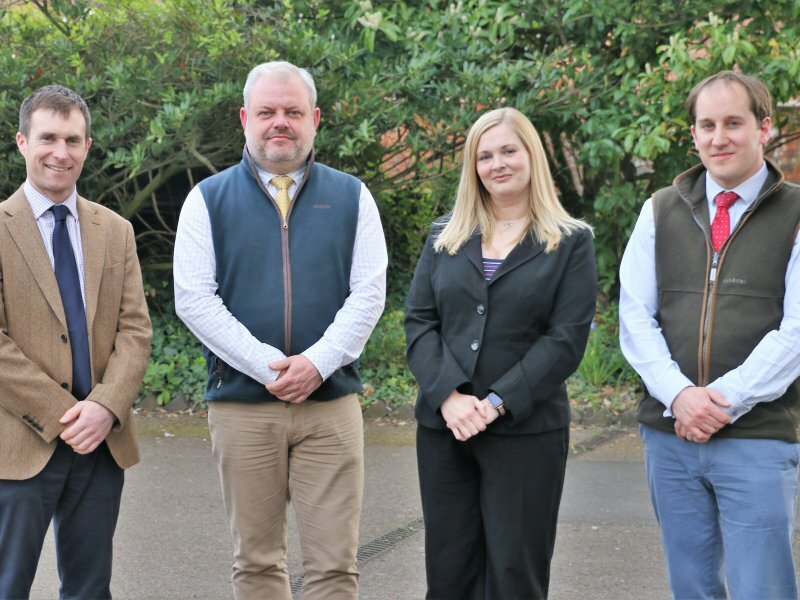 Innes England’s busy marketing team has also expanded, with the addition of Helen Ibbotson as a Marketing Executive. 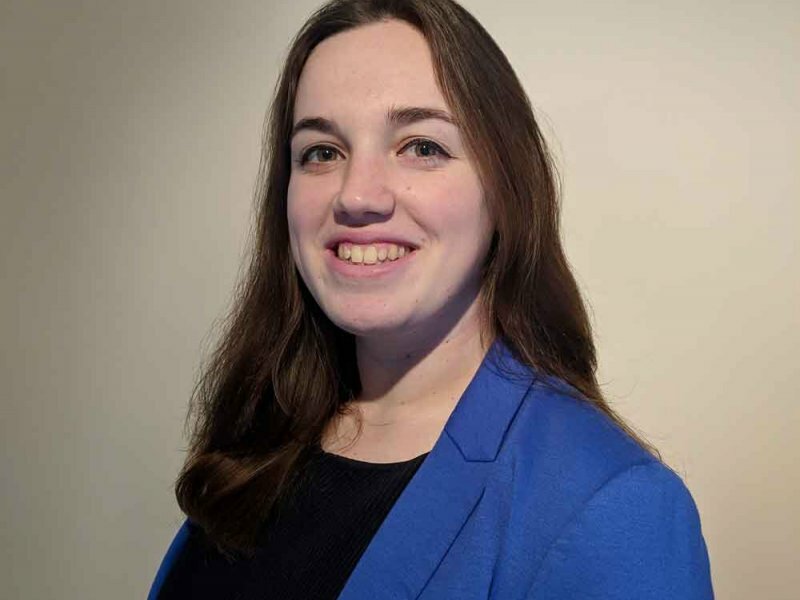 Helen has joined after graduating from Loughborough University and will help to promote the company under the guidance of Marketing Manager Alicia Rudzka. Sophia Sadr-Salek, 25, and Jeetpal Sev, 21, have started their careers in building consultancy. Sophia said she was attracted to Innes England because of their reputation in the East Midlands. Grace Conisbee, 22, has joined the Management department after completing her master’s degree at Nottingham Trent University. She was particularly impressed by the level of support the APC scheme offers. Innes England’s reputation for providing high-quality training also attracted Oscar Heap, 23. Callum Staveley-Smith, 20, chose Nottingham for his placement year within the professional team.